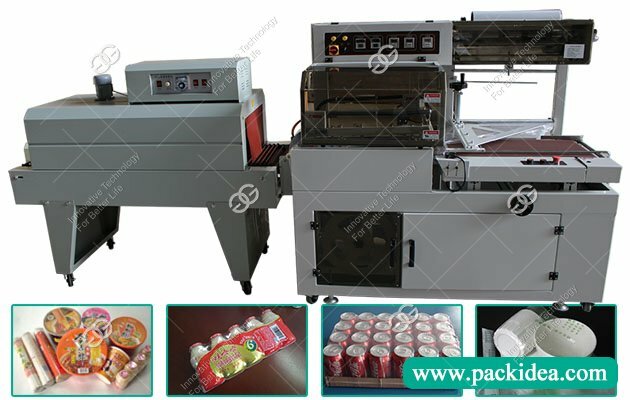 One set pyramid tea bag packing machine was sold to Sri Lanka with factory price. 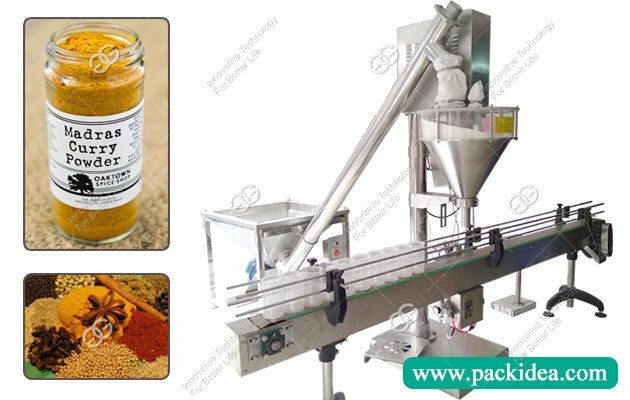 Nylon triangle tea bag ackaging machine is a kind of packing machine for green tea, black tea, scented tea, coffee, healthy tea, herbal tea, particle tea bag packing, suitable for packing food, medicine and other industries. 1. By means of ultrasonic seal cutting, it is possible to produce tea bags with prominent and attractive appearance. 2. 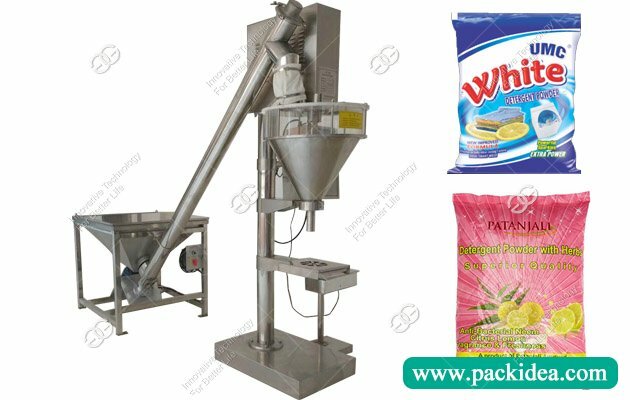 Packing capacity of 3000 bags/hour. 3. Label packaging materials can be used to simply produce labeled tea bags. 4. Electronic means of measurement can easily change the filling material, measuring precision. 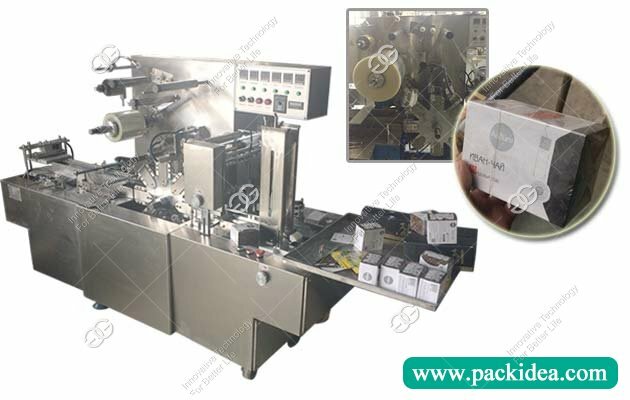 The pyramid tea bag packing machine is suitable for black tea, white tea, yellow tea, rattan tea, health tea, sweet tea, raise liver tea, green tea, scented tea, coffee, Chinese tea, health tea, herbal tea, particle, etc in the stereoscopic triangle bag packaging. Nylon triangle tea bag adopts imported Japanese nylon, non-woven material, environmental protection is a non-toxic, no national security inspection bacteria, heat resistant, high quality food grade filter material, the packing to fit paper monochrome printing surface, is also made from non-toxic edible printing inks imported from Japan, and 100% biodegradable, reducing environmental pollution. It adopt unique method of sealing -- ultrasonic non-trace sealing, close, health, safety, reducing the redundant edge width, don't waste a filter material, than the ordinary tea bag, this sense of high quality tea bag image, bring beautiful and advanced sense, it is easier to let the public accept. 1. The company provides free home delivery, responsible for installation and debugging. 2. Installation and debugging of equipment; Site operation and maintenance training. 3. One year free warranty service; Lifelong maintenance services. 4. Efficient customer response: 24 hours in the province, 48 hours of quick service commitment outside the province. 5. Professional engineer telephone technical support; Collect customer feedback on a regular basis. 6. Customer training: On-site training of operators during equipment installation; Offer special training courses for customers' actual situation.